Jeff Kull is a partner with Murphy & Grantland. His practice includes coverage issues and general insurance defense. He also represents numerous public entities (especially School Districts) in a wide range of tort actions. He has experience in both state and federal courts. Jeff is a defense trial attorney who practiced for several years before joining the firm. Born in Illinois, Jeff moved to Greeneville, S.C. as a child. He graduated from Liberty University in Lynchburg, Virginia, with a Bachelor of Science in Interdisciplinary Studies. He earned his Juris Doctor from the University of South Carolina School of Law, where he was the editor in chief of the ABA Real Property, Probate & Trust Journal and was a member of the Order of the Coif and the Order of Wig and Robe. After law school, Jeff clerked for the Honorable Randall T. Bell on the South Carolina Court of Appeals. 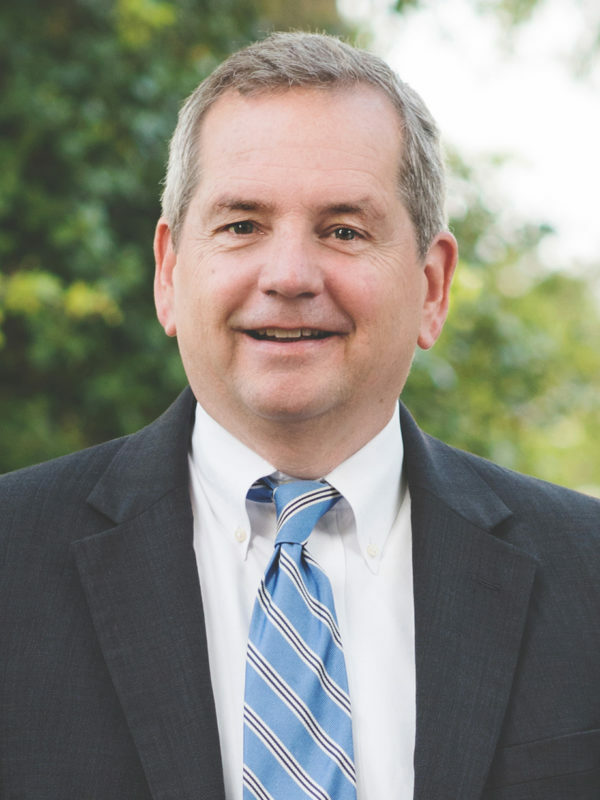 After practicing law in Illinois for several years, Jeff returned to South Carolina to clerk for more than eight years for the Honorable Dennis W. Shedd, first at the United States District Court and then at the United States Court of Appeals for the Fourth Circuit. Jeff and his wife, Janell, have four children. Jeff and Janell are members of the First Presbyterian Church in Columbia.